1 Bed 1 Bath 694 Sq. 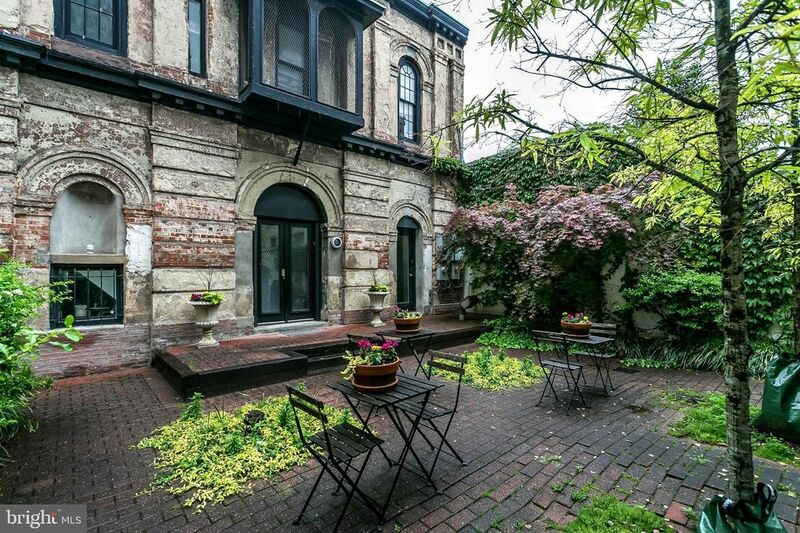 ft.
SWEET MT VERNON PIED-A-TERRE IN A QUAINT DETACHED CARRIAGE HOUSE. 2 STORY 1 BED/1 BATH CONDO STEPS TO THE WASHINGTON MONUMENT, PEABODY, HOPKINS SHUTTLE STOP, MV FITTNESS, BARS, RESTAURANTS, CAFES, SHOPPING AND CITY LIFE! PERFECT SPACE FOR 1 OR 2 PEOPLE. SPACIOUS LIVING ROOM WITH A WOOD BURNING FIREPLACE, EFFICIENT GALLEY KITCHEN, LUXURIOUS MASTER BEDROOM WITH A WOOD BURNING FIREPLACE, NEW SPA-LIKE MASTER BATH AND WALK IN CLOSET. NEW HEAT PUMP/AC & REAR WINDOWS. WASHER & DRYER IN THE UNIT. THIS UNIT OVERLOOKS A LARGE COURTYARD WHICH IS VIRTUALLY YOUR PRIVATE CITY OASIS. PET-FRIENDLY BUILDING. 1 beds 1 Bath 694 Sq. ft.